A concussion occurs when a blow to the head causes physical trauma to the brain. Most people have heard of concussions. They believe a concussion to be what happens to a boxer after a blow to the head or to a child who falls off of the bed. But the term actually refers to a wide range of traumatic brain injuries. Some minor concussions produce few or no symptoms, while others can be life-threatening and life-changing. 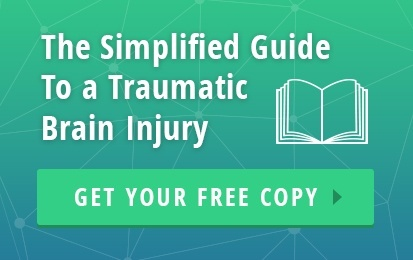 Sometimes called a mild brain injury, a mild traumatic head injury, or a mild traumatic brain injury, a concussion occurs when a blow to the head causes physical trauma to the brain. Concussions might seem minor, particularly since they affect nearly 2 million people each year and most make a full recovery. But a concussion is a jarring experience to the brain that demands a lengthy recovery. During a concussion, the brain hits the skull, causing swelling, changing the way the brain works, and potentially triggering more serious symptoms, such as a brain bleed. Falls, including down stairs, off beds, and off of bicycles. Car, motorcycle, and boating accidents. 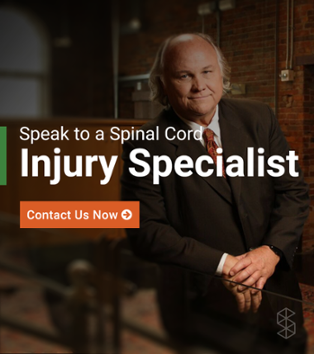 Sporting accidents, especially in football, boxing, and other contact sports. The most obvious symptom of a concussion is a sudden blow to the head. Any head injury demands prompt medical treatment, particularly if it is accompanied by swelling or neurological symptoms. Many people with concussions do not experience immediate symptoms, so the absence of symptoms does not suggest the absence of a concussion. Treat all head injuries as if they are concussions until a doctor verifies otherwise. Post-traumatic amnesia: the inability to recall what happened leading up to or during the event. In children, concussions may cause tantrums, emotional dysregulation, and behavior regression, such as wetting the bed. Note that these symptoms vary. You do not have to have all symptoms, or even a single symptom, to be diagnosed with a concussion. The symptoms may also change over the course of minutes, hours, or days. To diagnose a concussion, doctors use a range of approaches, including examining the site of the injury, assessing symptoms, relying on the Glasgow coma scale, and brain imaging scans such as MRIs. Many concussions go undiagnosed, since the symptoms are often subtle, and many head injury victims do not seek treatment. Unfortunately, no single diagnostic standard for concussion exists, so there may be disagreement among medical professionals. This is especially true when a doctor has reason to deny the presence of a concussion -- such as in the case of a concussion after a prison beating, or when a valued athlete is injured on the field and wants to return to the game. 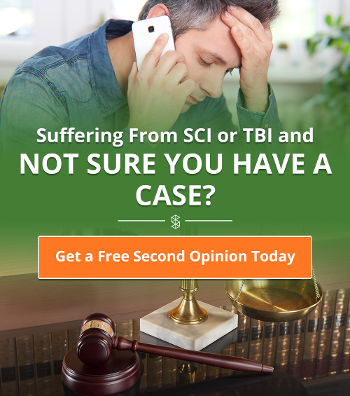 A concussion cannot be “cured”-- only monitored. When a medical provider suspects a concussion, the patient will be monitored for worsening symptoms for several hours. An ongoing debate exists about whether or not a patient needs to stay awake, but doctors used to nearly universally wake patients up for 24 hours following a suspected concussion. Doctors treat symptoms as they occur, and may change the diagnosis based on symptoms. If there is a brain bleed or other serious symptom, this might require surgical treatment. Most people make a full recovery from a concussion, even without medical treatment. But concussions can have long-lasting symptoms, particularly if there is a second concussion within a few months of the original concussion. This is a particularly high risk for professional athletes, who are often exposed to head blows. Doctors are only beginning to understand the long-lasting effects of concussions, so it is possible that additional symptoms are also attributable to post-concussive syndrome.